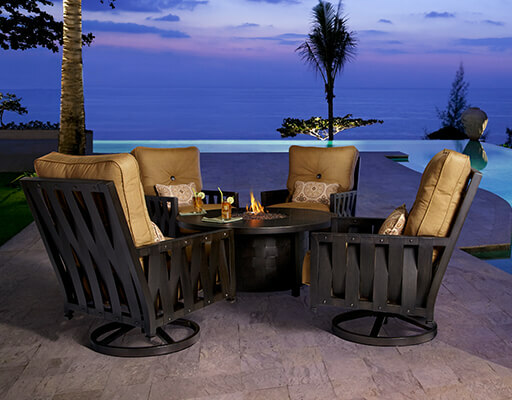 Ebel Inc. was founded in 1988 with Anne Ebel (President) selling resin benches out of Virginia Beach, Virginia. 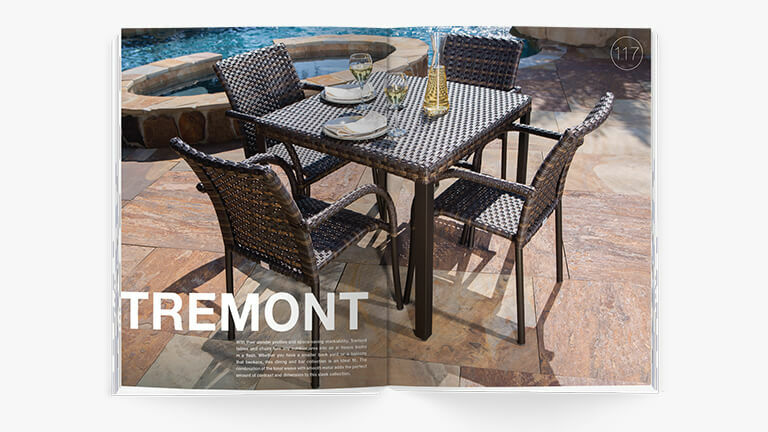 Fast forward 22 years, and you’ve got a company known and respected in the industry for providing quality outdoor products at unparalleled value. 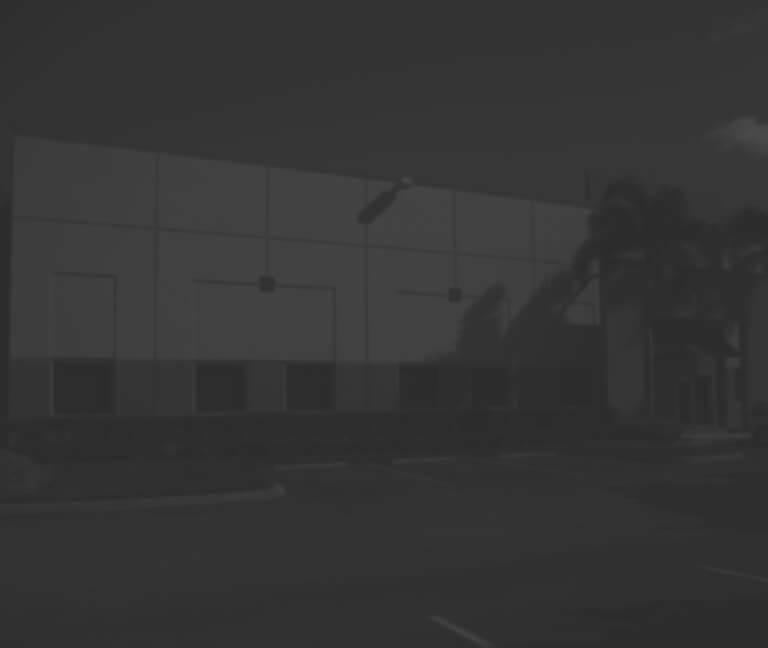 Angstrom Creative was able to produce a series of CGI location photography shots, all based out of the warehouse at Ebel’s corporate office. 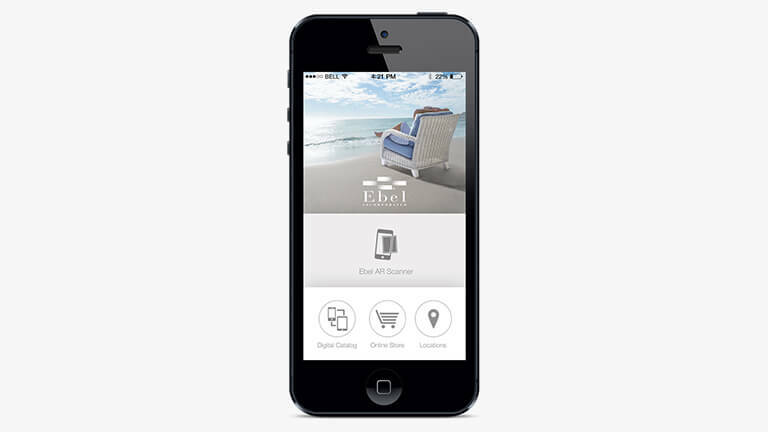 This drastically cut back the huge expenses normally associated with on-location photography and gave Ebel a global location presence to feature their products. 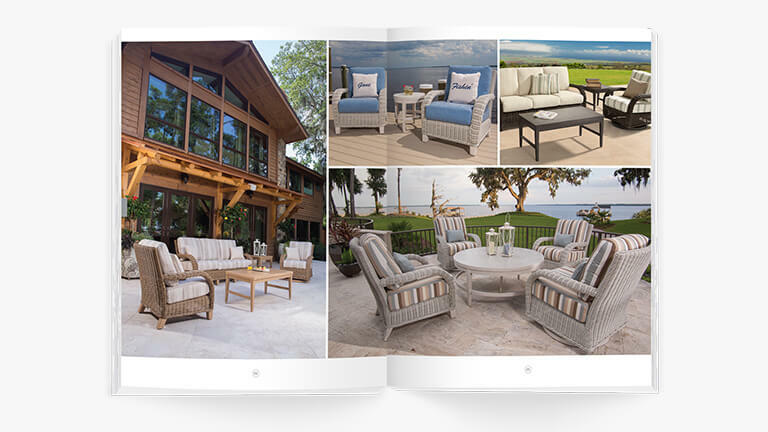 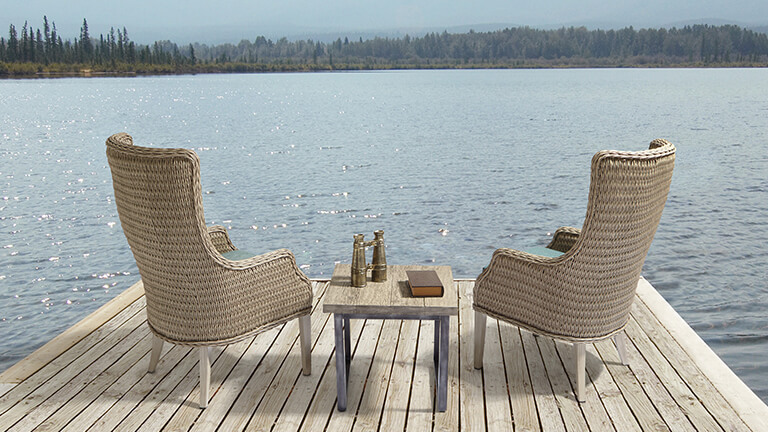 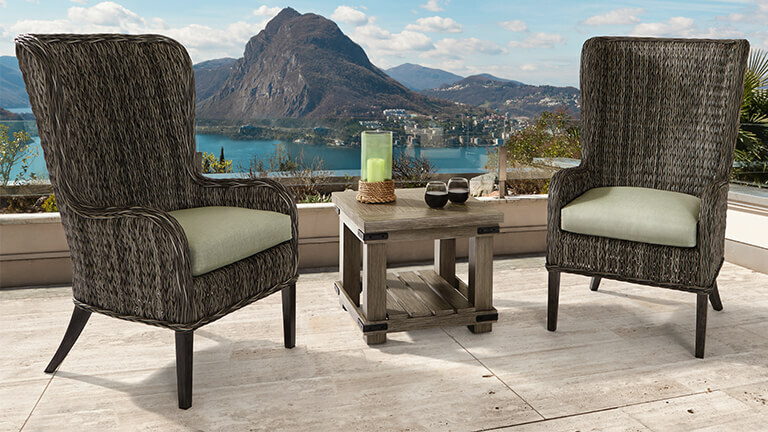 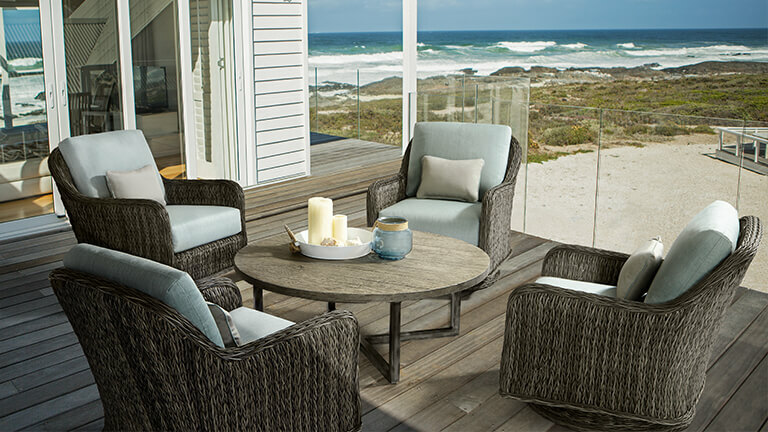 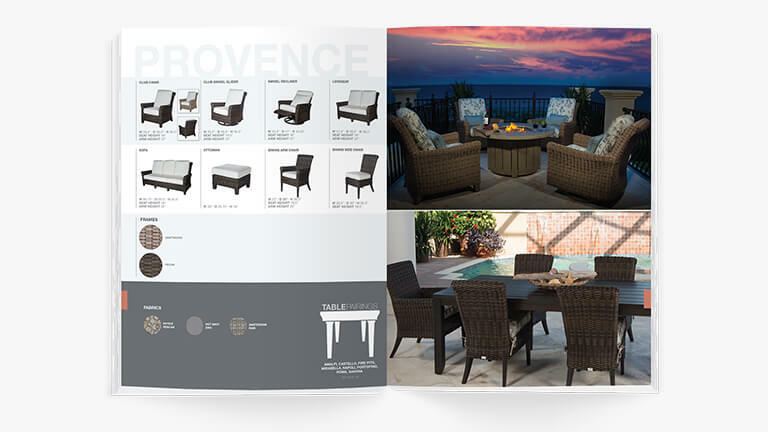 Angstrom Creative utilized the new CGI photography and seamlessly incorporated these images with their existing collections to create an updated 2016 catalog. 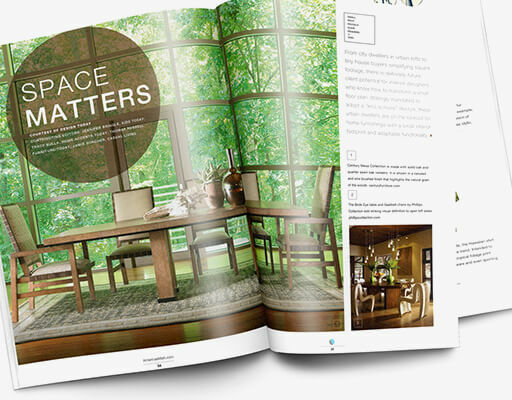 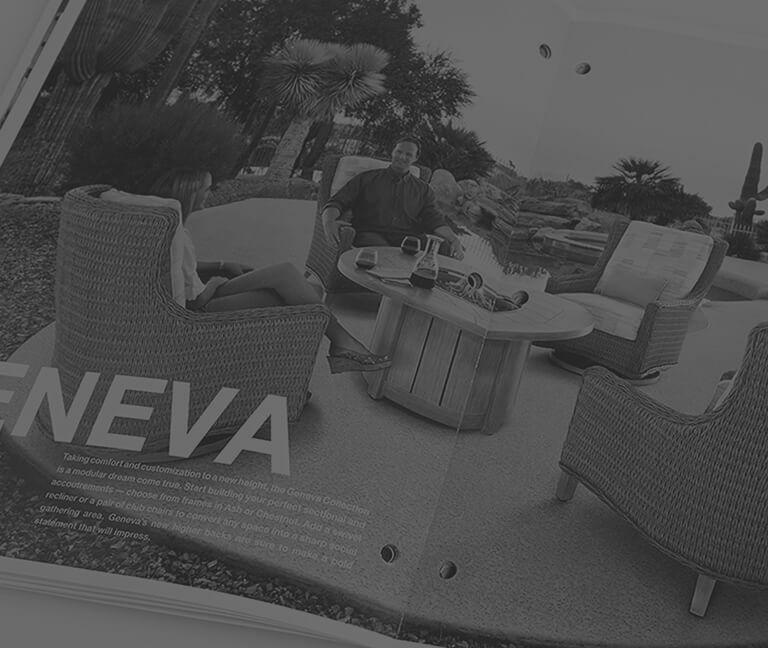 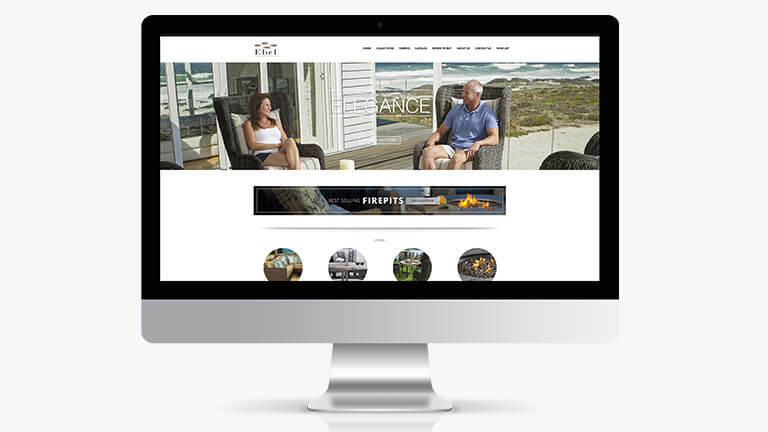 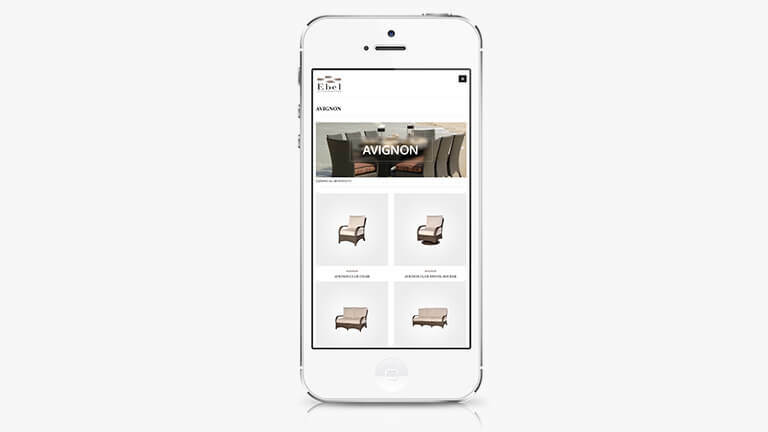 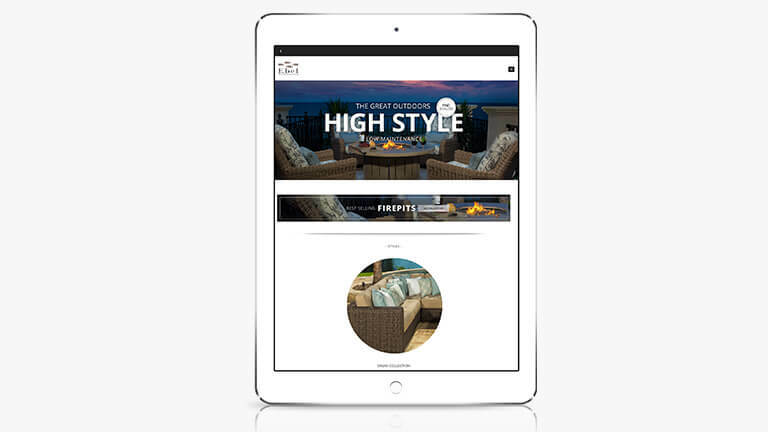 Having worked with Ebel from the start and creating all their product assets, we were able to seamlessly translate from the printed catalog to a digital platform, giving them a unified brand experience.